CipherLab USA, a global leader in the design, manufacture, and marketing of Automatic Identification and Data Capture/Collection products and systems, has showcased its latest line of rugged mobile computers and barcode scanners at the NACS SHOW 2018. 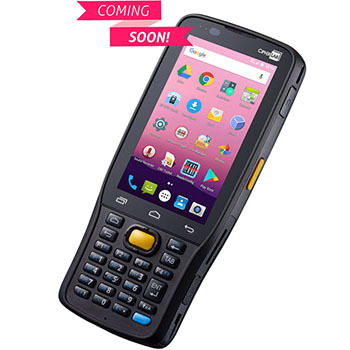 CipherLab have introduced new rugged RK25 Series Touch Mobile Computer that designed to address the demand in convenient store and fuel retailing operations. For more details and specifications regarding CipherLab Mobile Computers and Barcode Scanners or request for demo, please send an email to NASales@cipherlab.com or contact our office at 888-300-9779 by phone.